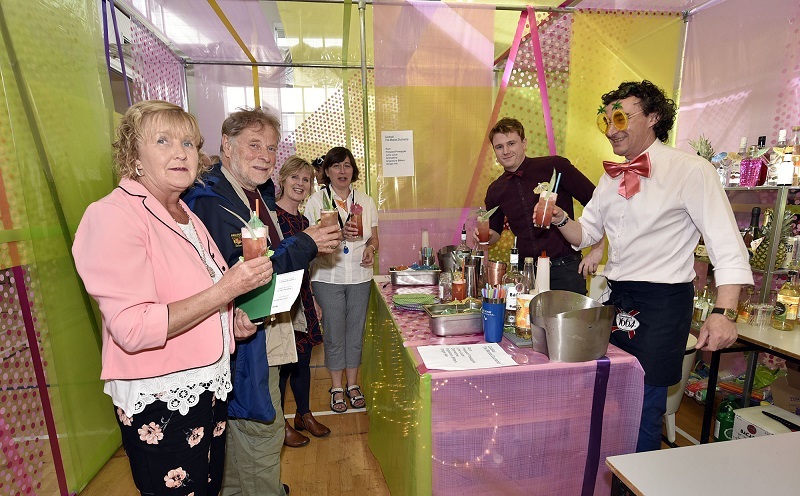 Pictured at the GMIT Mayo Campus Graduate Art Exhibition l-r; Geraldine Whelan, Dave Benson, Deidre McCarthy, Majella Allen, enjoying the cocktails made by Eoghan Hughes and Vincent O’Donoghue in the bar which was designed by artist Tom Brawn. 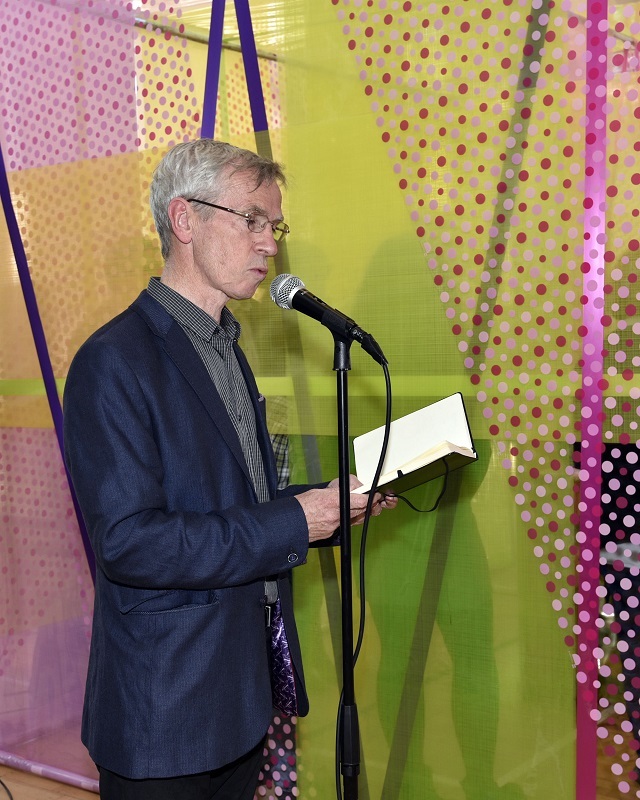 Photo © Ken Wright Photography 2017. 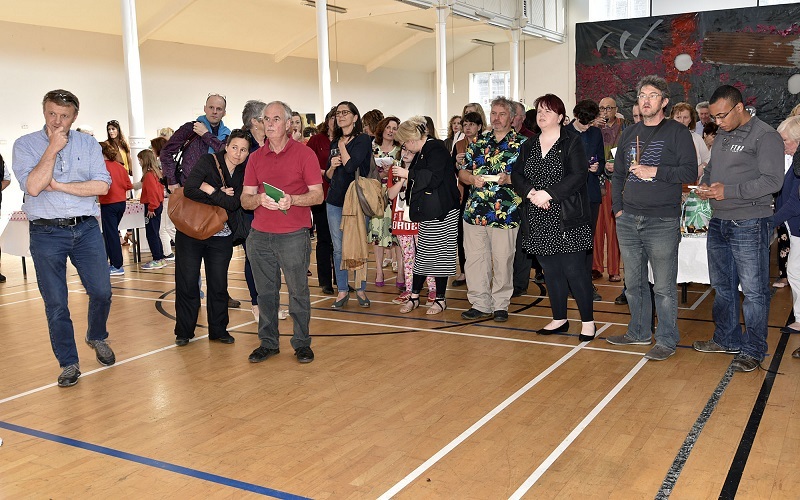 Pictured at the GMIT Mayo Campus Graduate Art Exhibition, Michael Gill head of GMIT Mayo Campus welcoming the large turnout to the event . Photo © Ken Wright Photography 2017. 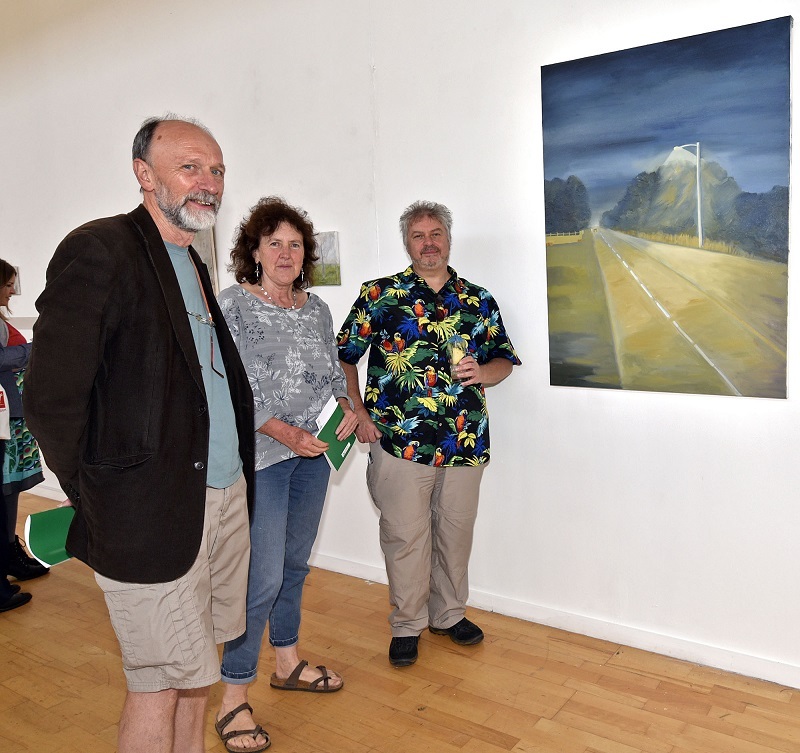 Pictured at the GMIT Mayo Campus Graduate Art Exhibition, l-r; Paul Soye, Finn McCarthy and Ian Wieczorek enjoying the artwork. Photo © Ken Wright Photography 2017. 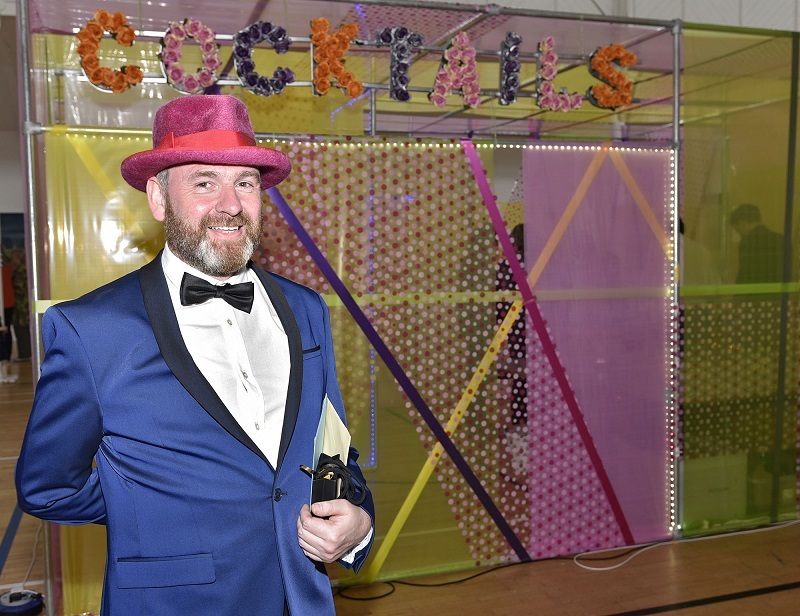 Pictured at the GMIT Mayo Campus Graduate Art Exhibition, local graduate artist Tom Brawn from Westport with one of his Designs. Photo © Ken Wright Photography 2017. 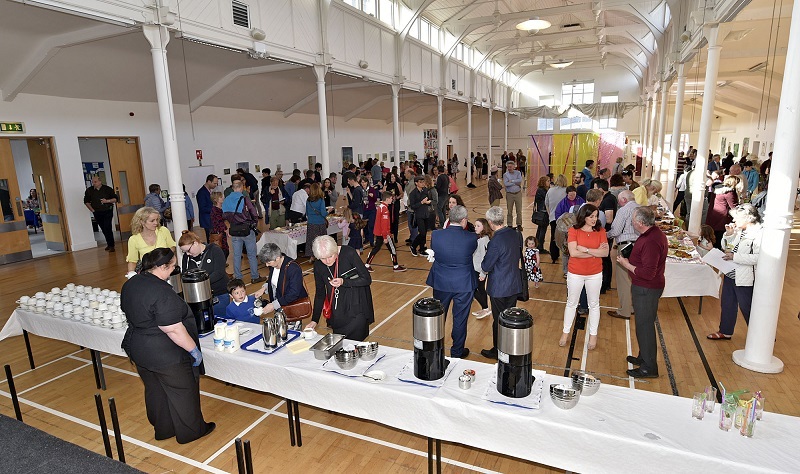 Pictured at the GMIT Mayo Campus Graduate Art Exhibition, part of the large turnout for the event.. Photo © Ken Wright Photography 2017. 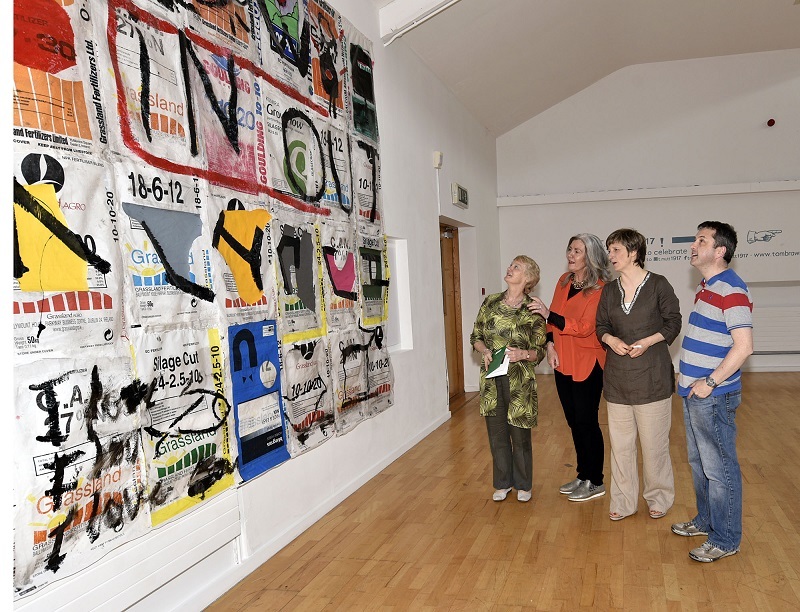 Pictured at the GMIT Mayo Campus Graduate Art Exhibition, l-r; Ann Caulfield, Maura Thornton, Cass McCarthy (artist) and John McEvilly, viewing the work on display. Photo © Ken Wright Photography 2017. 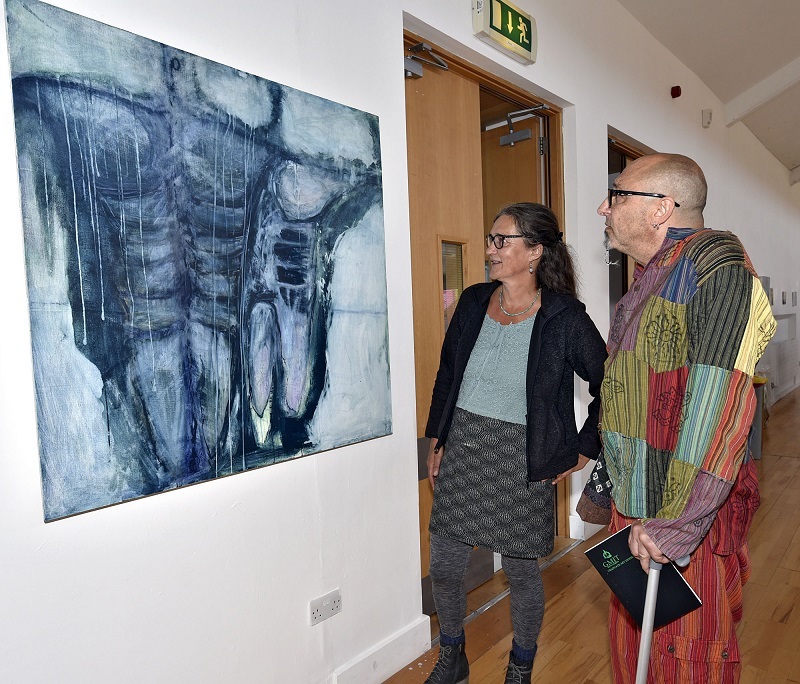 Pictured at the GMIT Mayo Campus Graduate Art Exhibition, ex-students from Westport Barbara Trawininski and Paul Rose viewing some of the artwork by artist Alan Gavin. Photo © Ken Wright Photography 2017. 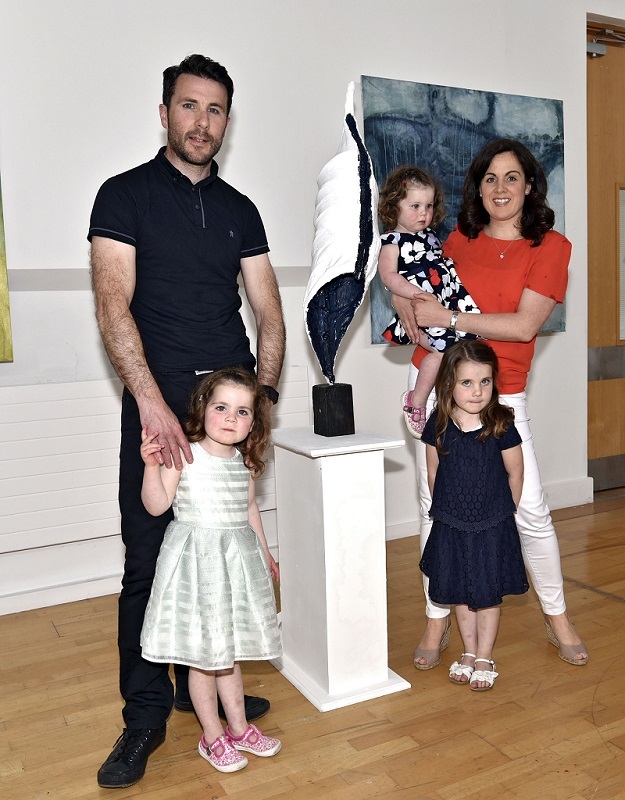 GMIT Mayo Campus Graduate Art Exhibition, pictured with some his work artist Alan Gavin from Castlebar and members of his family Thelma Birrane, Sadhbh , Aoife and Meave Gavin . Photo © Ken Wright Photography 2017. 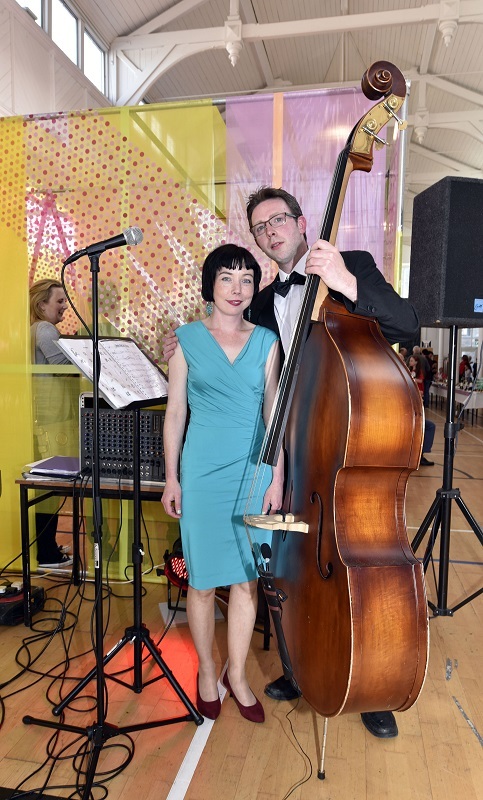 Pictured at the GMIT Mayo Campus Graduate Art Exhibition, ‘Ain’t Misbehaving (Aisling Smith and Michael Halloran) from Westport who provided entertainment for the evening. Photo © Ken Wright Photography 2017. 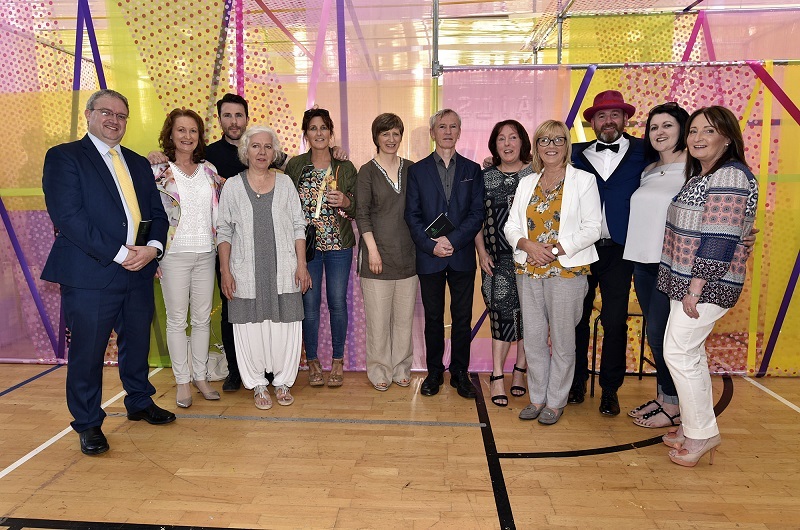 Pictured at the GMIT Mayo Campus Graduate Art Exhibition, the graduates with Michael Gill head of GMIT Mayo Campus and Dr. Sean Lysaght guest speaker l-r; Michael Gill, Mary Gillivan from Westport, Alan Gavon from Castlebar, Angela Williams from Letterfrack, Tania Gray from Lettterfrack, Cass McCarthy, , Sheila Lally, from Partry, Marian Shally, from Hollymount Tom Brawn from Westport, Maureen O’Neill from Newport and Marie Kenna from Claremorris. Photo © Ken Wright Photography 2017. 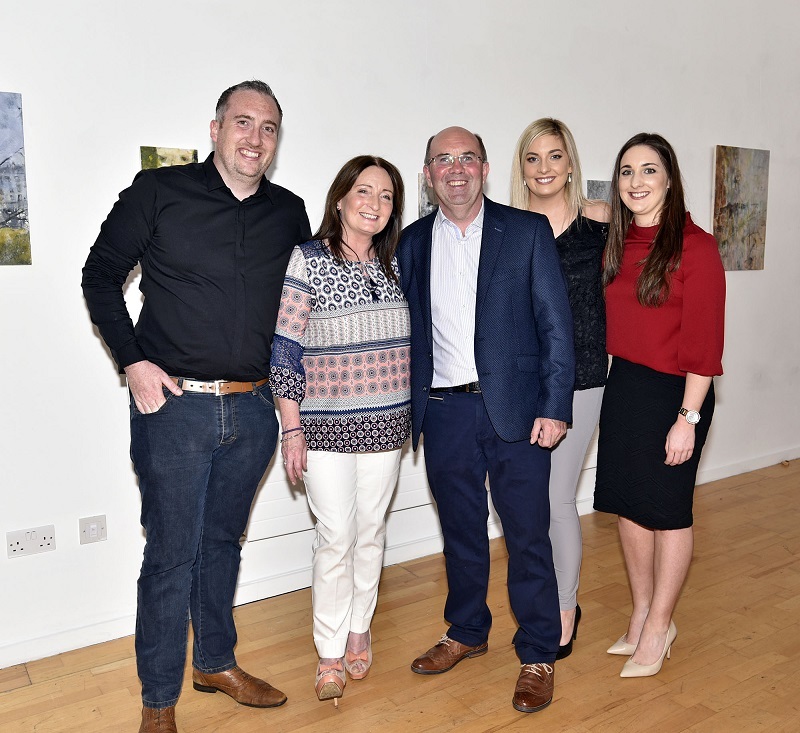 Pictured at the GMIT Mayo Campus Graduate Art Exhibition, l-r; Paul, Marie (artist), Sean, Caroline and Linda Kenna from Claremorris. Photo © Ken Wright Photography 2017. 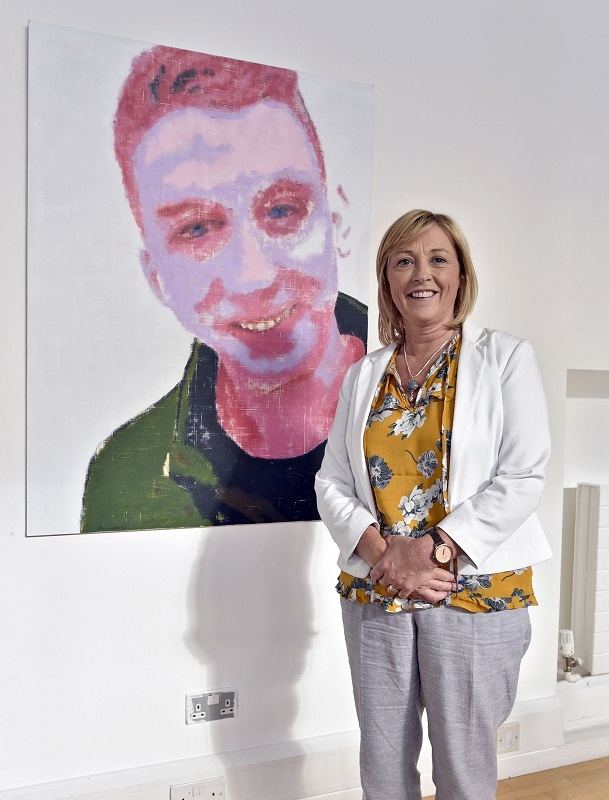 Pictured at the GMIT Mayo Campus Graduate Art Exhibition, Marian Shally, from Hollymount with one of her pieces on display. Photo © Ken Wright Photography 2017. 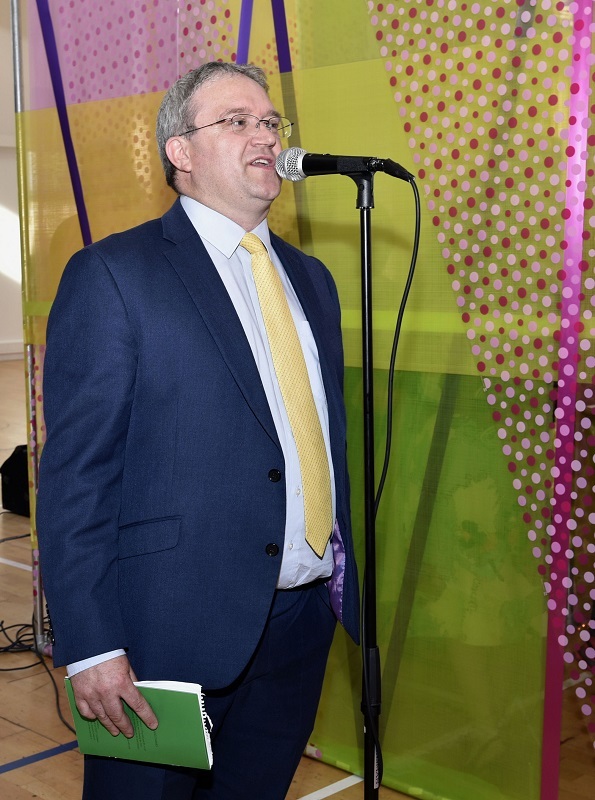 Pictured at the GMIT Mayo Campus Graduate Art Exhibition, Dr. Sean Lysaght guest speaker for the evening. 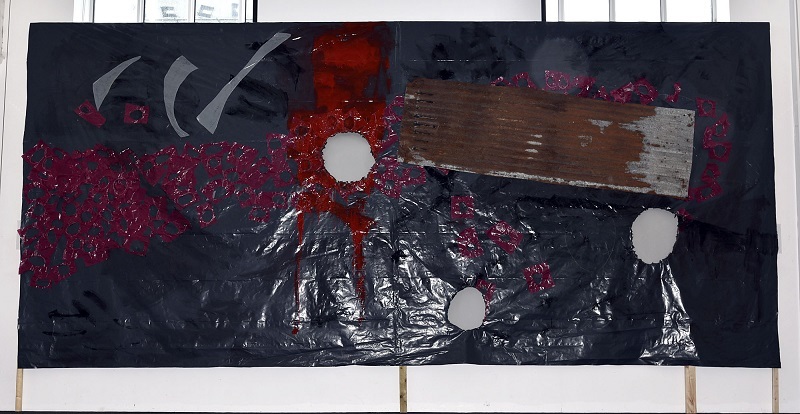 Photo © Ken Wright Photography 2017.